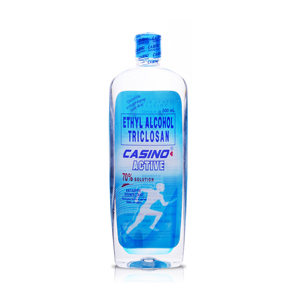 Casino Ethyl Alcohol Active is an ideal protection for people who are active in sports and other outdoor activities since it provides a cooling and soothing effect on the body. 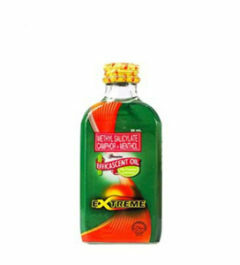 It has Triclosan, an antibacterial and antifungal agent that kills bacteria and neutralizes body odor. 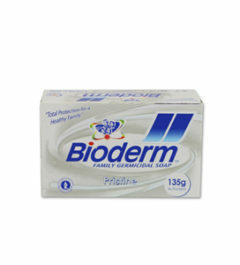 Its primary uses are for cleansing, disinfecting, general antiseptic and general massage. 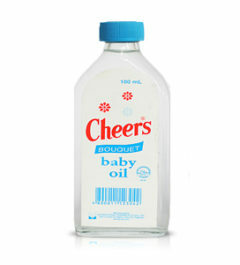 It contains moisturizers that prevent skin from drying. 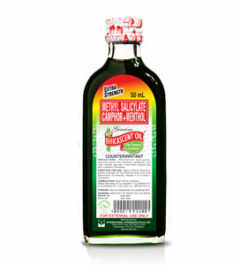 Clinically proven and tested.